Candente's Mexican subsidiary Minera CCM El Oro Jales SA de CV originally inked the option transaction in 2013, and it was renewed and revised in 2017. 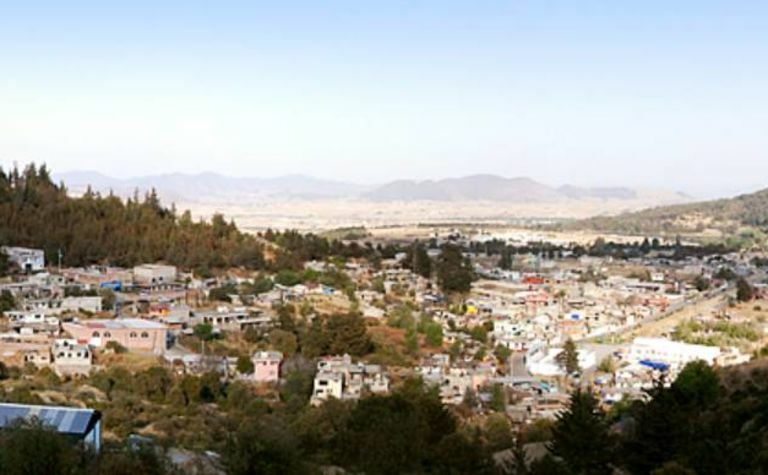 The agreement, ratified every three years when the municipality elects new council members and a president, allows the miner to re-process the tailings deposit derived from the Mexico mine, part of the San Rafael vein. It also provides Candente the right to recover all available gold and silver from the tailings deposit, and pay El Oro an 8% net profits interest (NPI); the operator also retains the first US$1.5 million from the 8% NPI. At the same time, the agreement allows the municipality to operate tourism activities in part of the San Juan tunnel and the Providencia shaft, historic workings belonging to Minera CCM SA de CV as part of the El Oro mineral property. 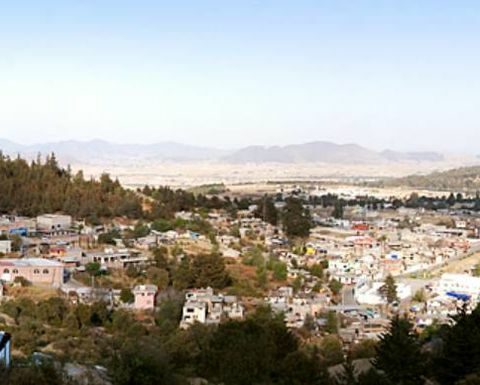 "The state of Mexico has contributed significant financing of this tourism project, which is part of their larger initiative to promote tourism and mining together throughout Mexico," officials said. The newly ratified agreement, the "Ratificación del Convenio de Usufructo del Terreno Denominado Los Jales Tiro México", had no changes in terms from the previous agreement. The Mexico mine tailings contain an inferred resource of 1,267,400t, grading 2.94 Au g/t, 75.12 Ag g/t containing 119,900oz of gold and 3,061,200oz of silver.